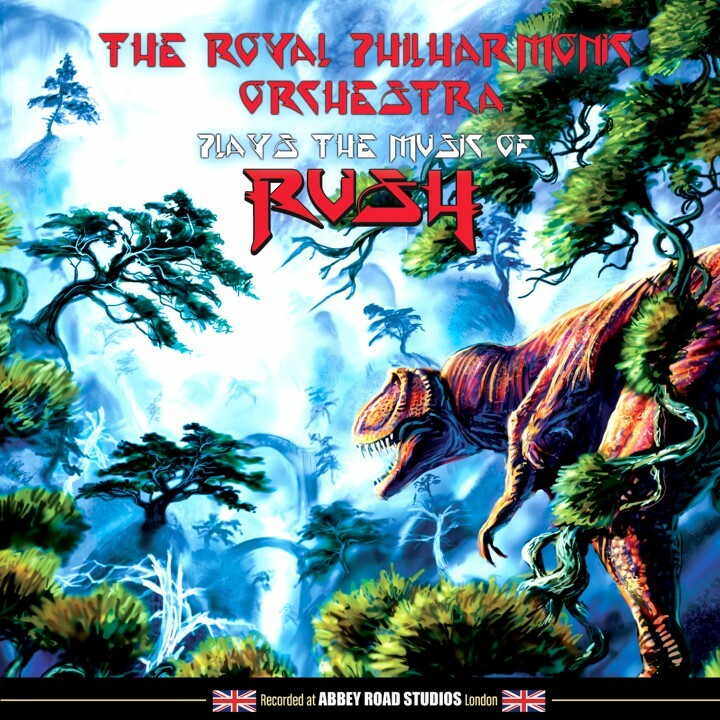 From the world-famous orchestra that brought you symphonic interpretations of Queen, Pink Floyd and ABBA comes a brand new set of studio recordings celebrating the music of Canadian Prog Rock legends, Rush! SKU: 9592. Categories: Classical, Purple Pyramid, Rock, Vinyl. Includes dramatic reinterpretations of the Rush classics “Tom Sawyer,” “The Spirit Of Radio,” “Red Barchetta,” “Limelight” and more! Special guest musicians include Iran Maiden guitarist Adrian Smith and Marillion guitarist Steve Rothery! Conducted by BAFTA award winning musician and composer Richard Harvey!